Cases have been confirmed in vaccinated horses. However, vaccinated horses are less severely affected and outbreaks more easily controlled. The current advice is to make sure your horse has been vaccinated against flu within the last 6 months. To help with this South Moor are offering 10% DISCOUNT on all flu vaccinations for February. 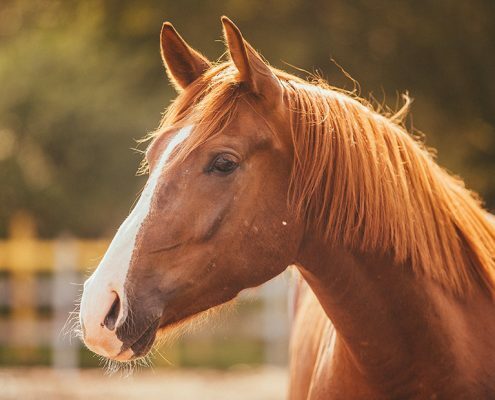 This discount applies if you’re starting an unvaccinated horse to get them some cover: unvaccinated horses reduce overall herd immunity and will be much more severely affected by the flu virus. If your horse has a cough/nasal discharge/ temperature over 38.3 please contact us ASAP. We are a national flu surveillance practice and can test your horse for FREE. Testing means we can monitor the situation across the UK and decipher what strain of flu is spreading.